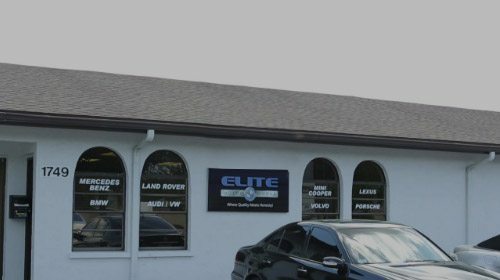 Elite Motor Works specializes in the service and repair of BMW, Mercedes-Benz, Porsche, Ferrari and other Fine European Cars. 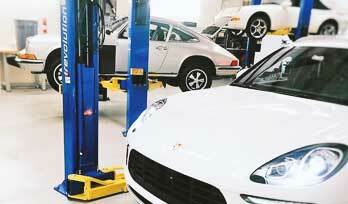 At Elite Motor Works, we make your experience as convenient and stress free as possible. 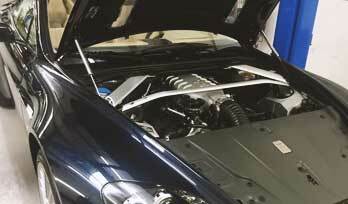 You can be rest assured knowing we use only the best quality parts along with the best quality workmanship to make your car last years to come. 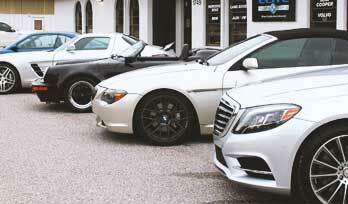 Why Bring Your Car to us? 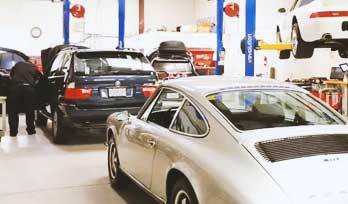 At Elite Motor Works, we make your experience as convenient and stress free as possible. 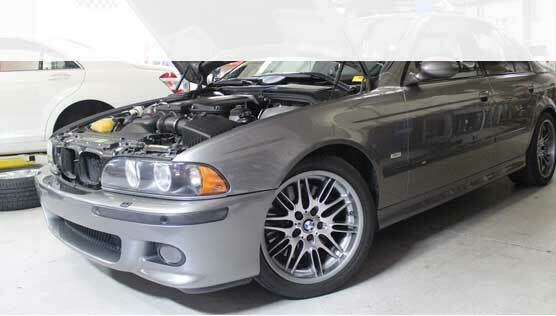 You can be rest assured knowing we use only the best quality parts along with the best quality workmanship to make your car last years to come.